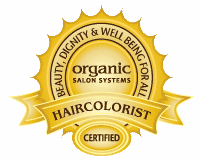 Organic Color Systems uses a natural, non-ammonia based method to open the hair cuticle for maximum color penetration. It has the ability to achieve all areas of color techniques while maintaining the essential moisture and protein balance of the hair. 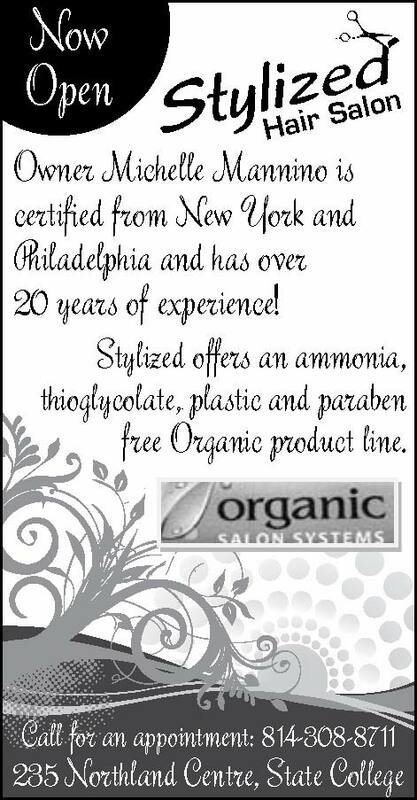 Using a custom blend of certified organic natural extracts and vitamins E and C, combined with plant derived conditioners, Organic Color will actually enhance, protect and moisturize as the hair is colored. Benefits Include: No more harsh chemical odors, No more scalp itching or discomfort, Longer lasting tonal values, No staining of the scalp or skin and Superior grey coverage. State College. PA is my home town, my family is my love, and my work is my passion. 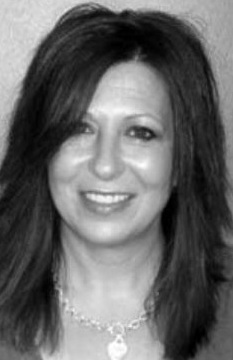 ​I have been in the hair industry for well over 20 years, and have been working with a natural product line for the past 9 years. I have seen the difference natural products have on the hair. ​​Finding that it was time to open my own salon, I chose to pursue a healthier salon environment for my clients and myself. 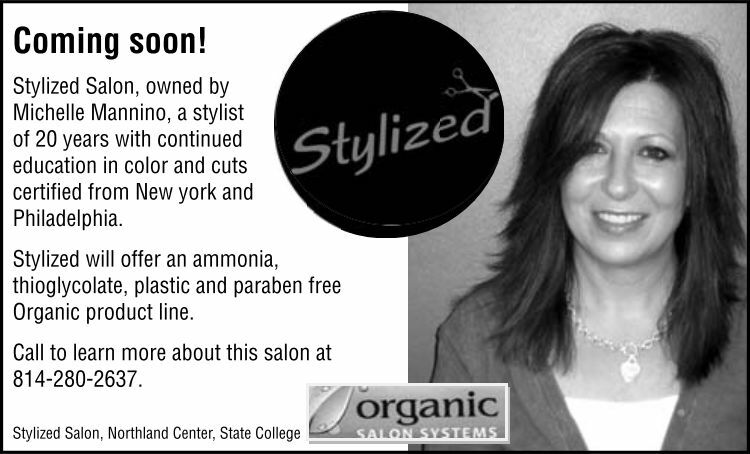 I believe that education is vital to the inspiration and continued success of any stylist. Because of that, I'm committed to continuing my education in the salon, the academic world and on my own. ​​I have many years of continued education and find that I refer back to it often. I spend at least one day every weekend surfing the web and hitting Barnes and Noble for an evening out. I enjoy looking up fashion, hair and style. All my training, travel, and an artistic eye have given me a unique prospective as a hair stylist.